Juan Paulo Prado or JP is the Business Development Director and Co-Founder of Communicare Training and Development. Together with Communicare’s Chief Communication-Image Consultant, Monica Prado, JP established Communicare in 2010 to address the needs of organizations and individuals for communication trainings. Throughout the years, JP has played a vital role in the growth of Communicare by providing marketing direction and business development strategies. 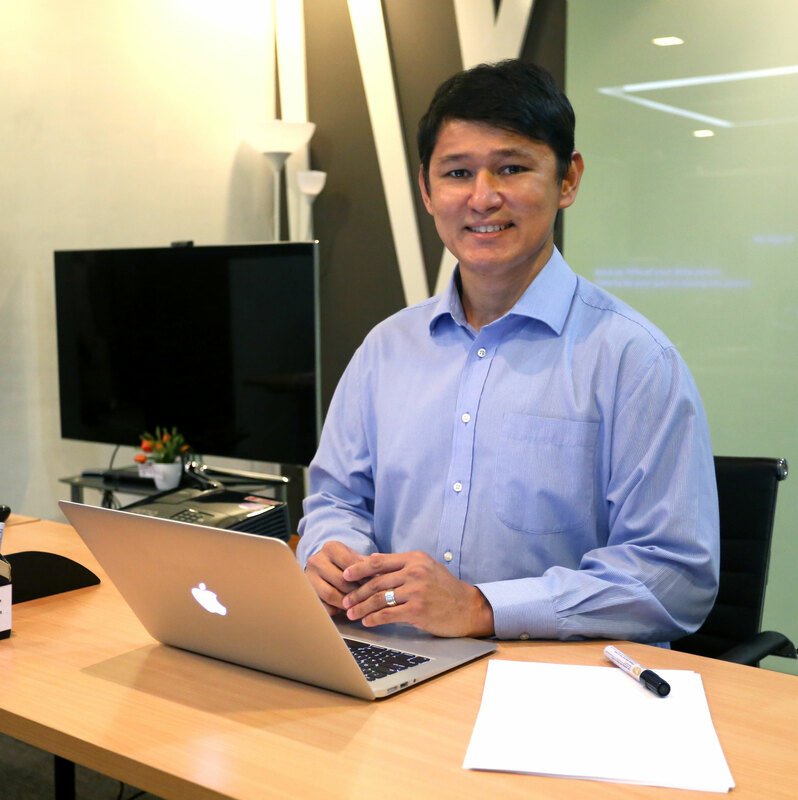 He has a wide range of experience in sales and in managing different businesses in the food, retail, and service-oriented industries in the Philippines. Currently, he is the President of one of the largest organizations in Sison, Pangasinan. Today, JP continues to work, hand in hand with Monica, to continuously deliver communication trainings that would address the needs of Communicare’s participants and to provide excellent service to their clients. JP obtained his Bachelor’s Degree in Entrepreneurial Management from the University of Asia and the Pacific.